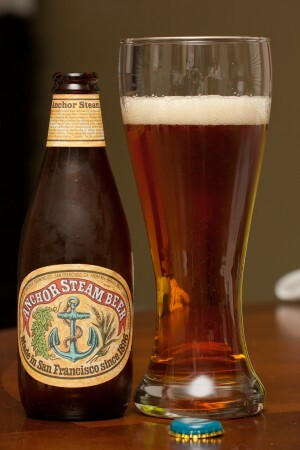 Anchor Steam brand beer derives its unusual name from the 19th century when “steam” seems to have been a nickname for beer brewed on the West Coast of America under primitive conditions and without ice. 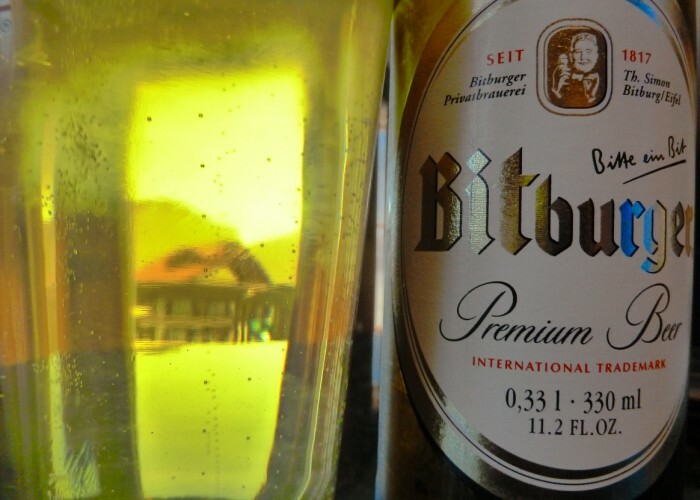 The word “steam” may have referred to the pressure of natural carbonation developing in the beers. 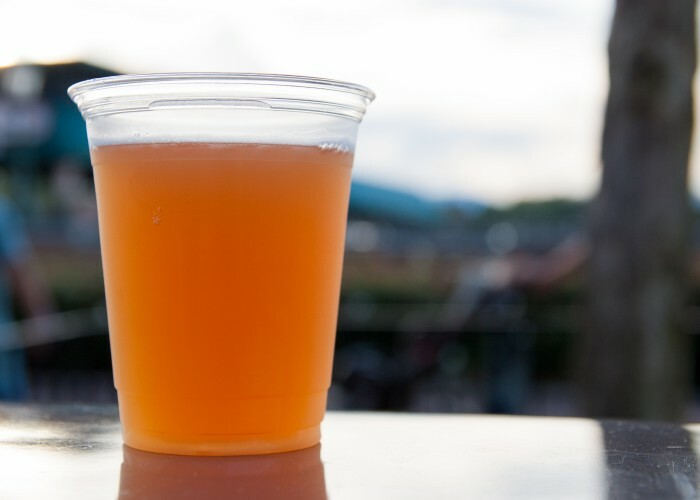 Today the brewing methods of those days are a mystery, and for many decades Anchor alone has used the quaint name “steam” for its unique beer. Today Anchor is one of the smallest and most traditional breweries in the world. 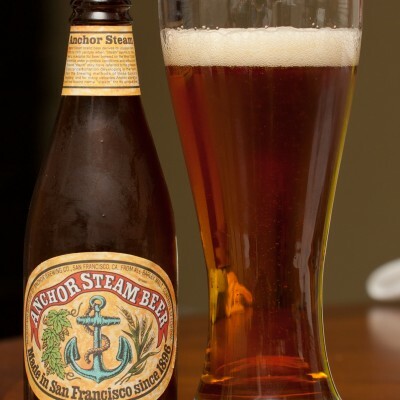 San Francisco’s famous Anchor Steam brand is unique, for our brewing process has evolved over many decades and is like no other in the world. 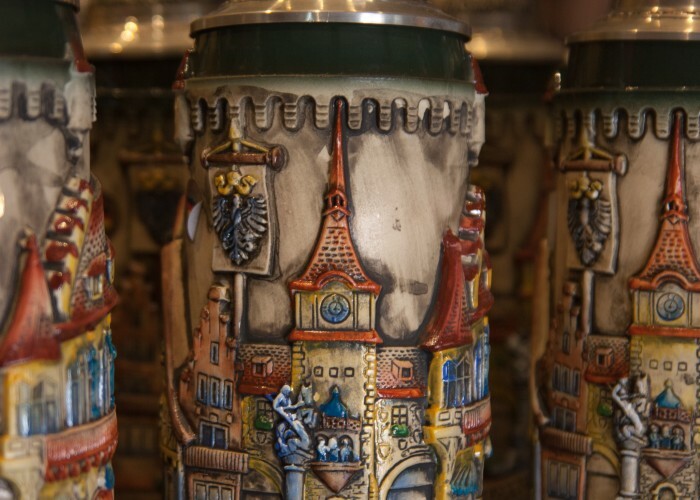 Anchor Steam brand beer is virtually handmade with an exceptional respect for the ancient art of brewing. 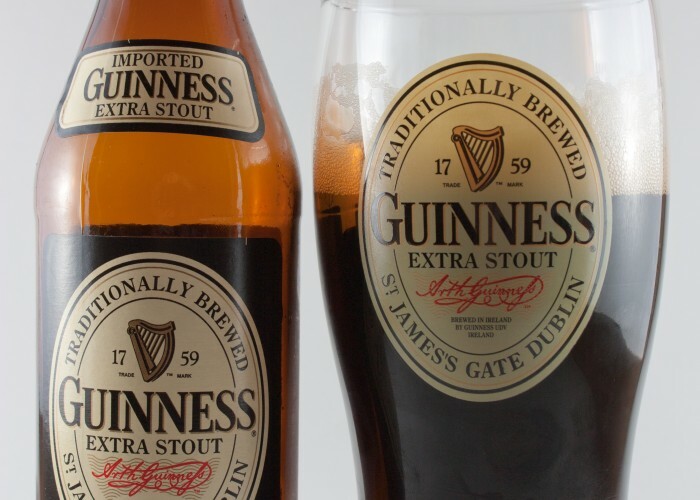 The deep amber color, the thick creamy head, and the rich flavor all testify to our traditional brewing methods.